Charlotte (Murrell) Keeling is a member of the firm's Litigation & Dispute Resolution Practice Group, representing clients in a variety of business sectors. Her practice focuses on franchise and distribution, financial services, and general commercial litigation. 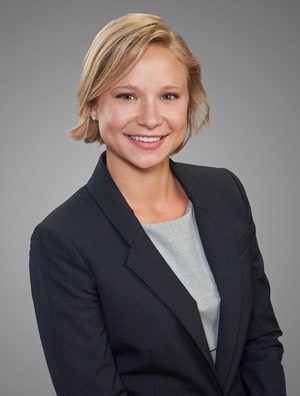 During law school, Charlotte was a Summer Associate at Quarles & Brady.